We are the recipients of the greatest gift the world has ever known—the love, grace and mercy of God. At no cost to us, yet at the highest cost to our Savior, we are free and forgiven forever. Having freely received, we freely give. That we may import and export from our House, resourcing the city out of our abundance. We are exporters of the generosity that has been entrusted to us. 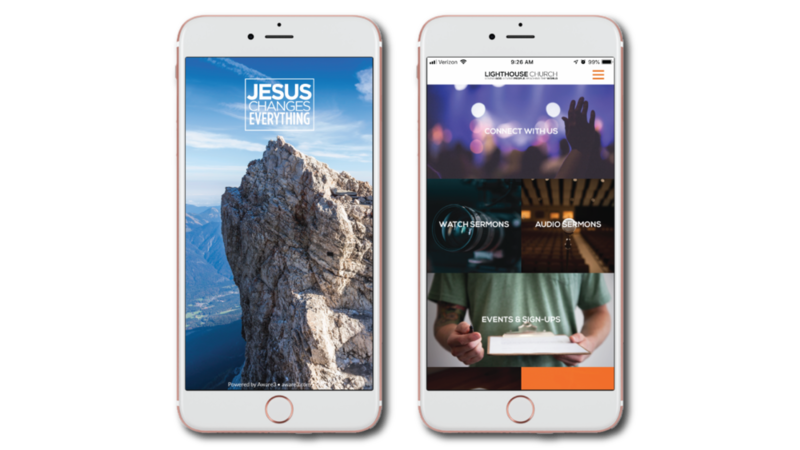 Simple easy way to schedule recurring giving using our Lighthouse Church App. You can also give in person during our weekend services, or you can mail checks to: Lighthouse Church, 960 Eastland Dr. Twin Falls, Id. If you would like to set up automatic bank pay or discuss assets you would like to give, please contact Jerry Mottern at: jmottern@lighthousetwin.com.